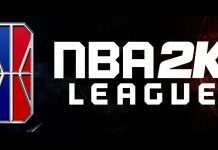 Welcome to the Ultimate NBA 2K20 News Tracker! 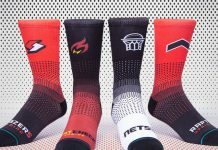 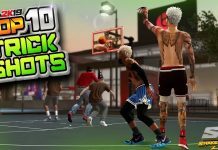 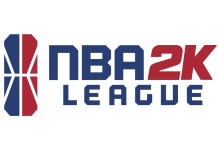 NBA 2KW is tracking ALL NBA 2K20 news and info leading up to the game’s release. 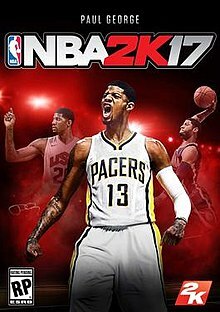 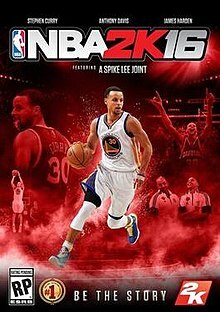 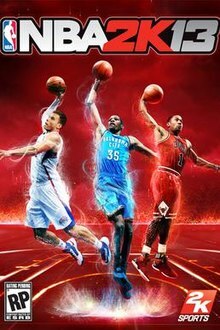 This includes the following: official release date, cover athlete, pre-order details, trailer(s), MyCAREER and all game modes, new features, gameplay, videos, screenshots, price, rumors, specifications, wishlist, soundtrack, and more! 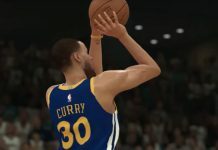 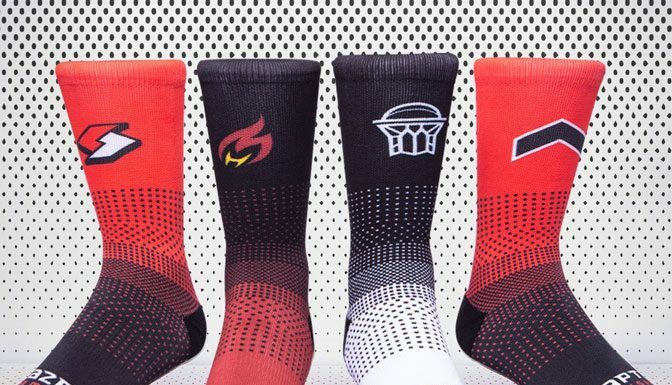 This is a dynamic, continuously updated hub for everything NBA 2K20, keeping track of ALL of the latest pre-release news and info leading up to the game’s release – all in one place. 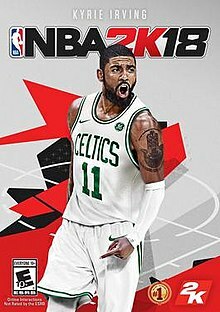 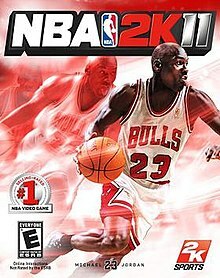 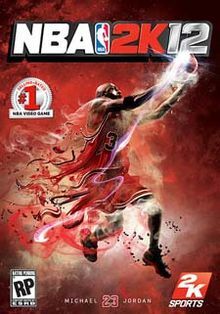 As news, rumors, and hype for the game builds, NBA 2KW will be right there with it covering it all for the NBA 2K community. 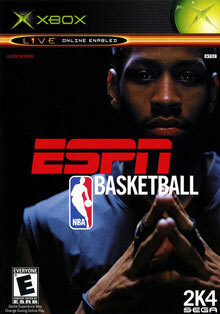 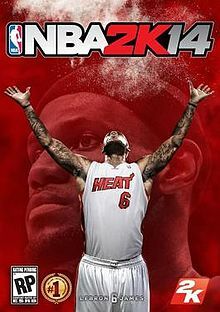 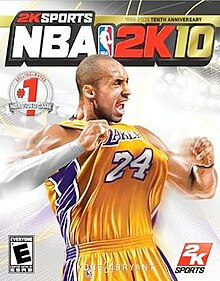 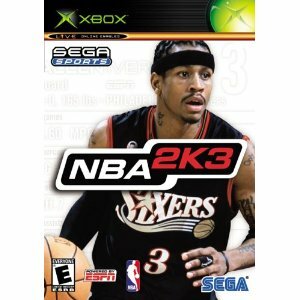 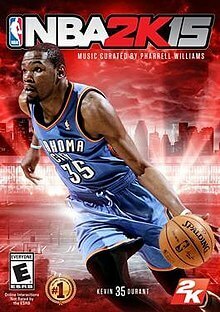 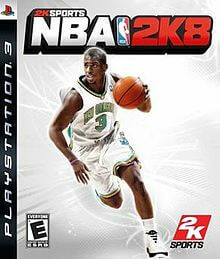 Follow us on Twitter for updates and everything NBA 2K. 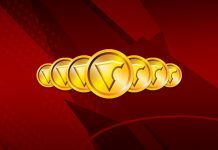 If you’d like to submit a news tip, be sure to enter it here. 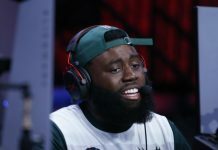 Leave your Twitter or YouTube handle if you’d like to be credited for the submission. 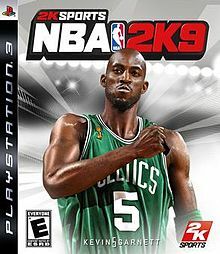 What improvements do you want to see in NBA 2K20? 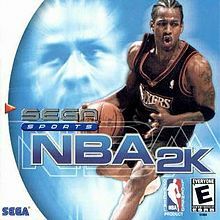 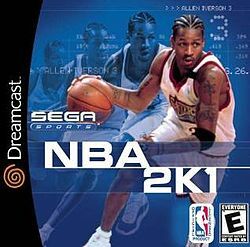 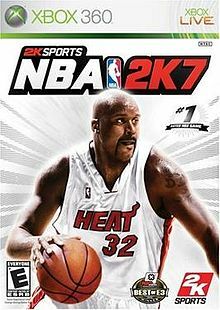 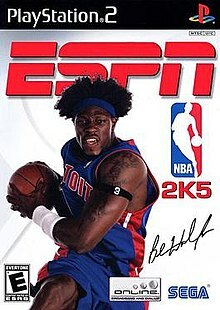 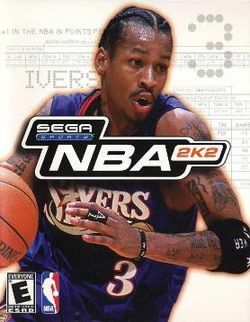 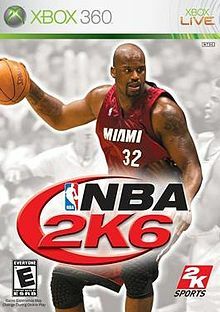 Let us know in the comments or add it to the NBA 2K20 Wishlist! 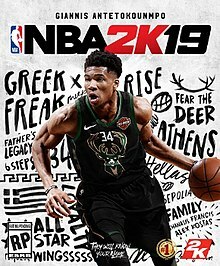 they should add women so it would be more fun and you could make career woman players to play with.